Spreat, William. 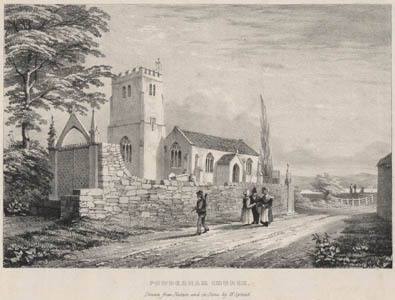 Picturesque sketches of the churches of Devon. Exeter: W. Spreat, 1842.